Terrakon Marketing provides pay per click services to a wide array of industries and market segments, including both B-to-B and B-to-C. Whether your product or service is mainstream and accessible, or is very niche and technical, Terrakon can help you market it online. Results and clients’ words speak louder than anything I can say. Below are some examples of client results and their kind words. Nearly $1M Improvement to the Bottom Line! 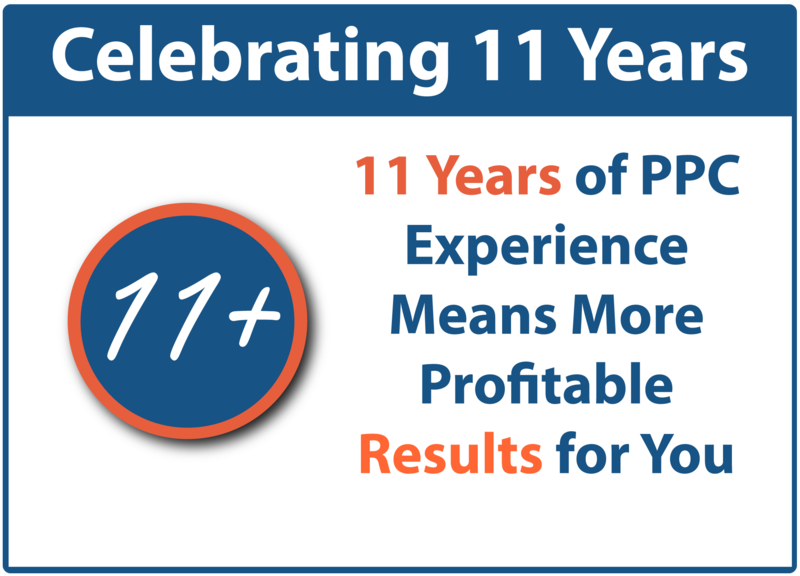 Terrakon Marketing helped a $75M+ apparel client significantly boost the results of their existing Google AdWords and Bing Ads paid search programs resulting in a nearly one million dollar incremental profit generated from pay per click – in one year. 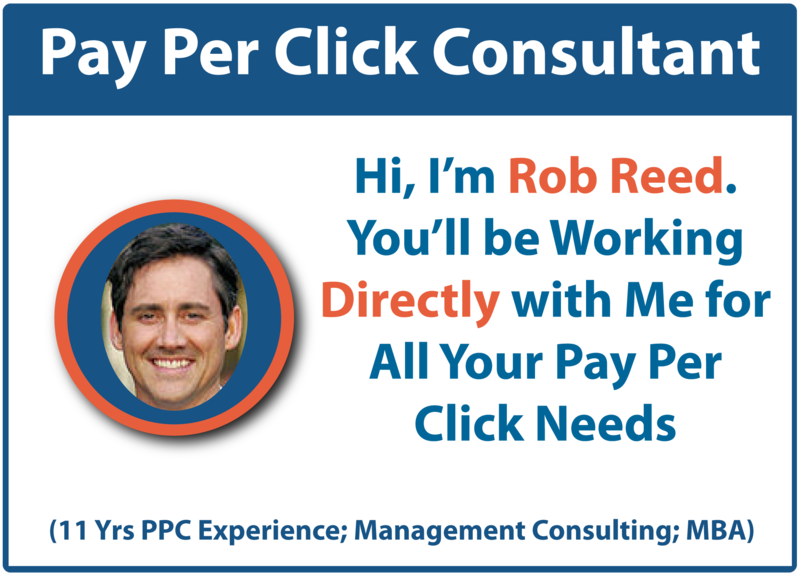 “We spend well over $50,000 monthly on pay-per-click advertising and have worked with a number of marketers. We’ve been testing and improving our website/landing pages for quite awhile as part of our pay-per-click efforts. Terrakon Marketing, however, designed a new ecommerce website which converted search traffic far better than our current site. In our split test, Terrakon’s new website increased revenue by 42.3%! If you’re in need of pay per click management services, I highly recommend Terrakon.”- Michael V., Co-founder Blessed Herbs, Inc. Conversions Nearly Doubled Resulting in 15-25K More Annual Offer Sign-Ups! Terrakon Marketing analyzed two travel-related websites for a client to develop website change suggestions to increase the conversion rate for an offer sign-up. The implementation of Terrakon’s suggestions nearly doubled the conversion rate immediately. The client should see an incremental increase of 15,000 to 25,000 annual sign-ups between the two websites as a result of this project.